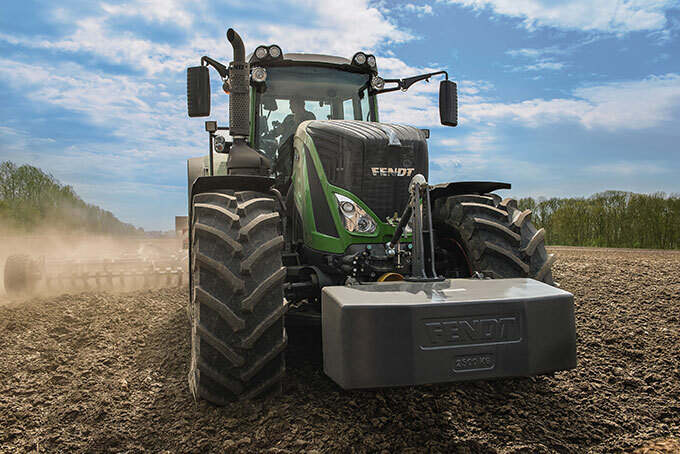 Fendt aim to develop the best technical solutions and deliver the highest quality machines for farmers and contractors to reach their goals faster, and with a higher yield. Fendt drivers profit directly from efficient technologies that have been engineered to enhance economy and optimise results. 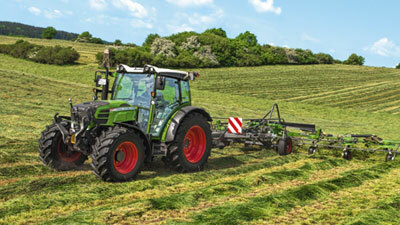 When you buy a Fendt, you get a high-tech product that meets the highest demands. Consequently, you can also expect premium class services from Carrs Billington. Our workshop managers and mechanics are always up-to-date with the latest technology. Equipped with modern diagnostic systems, electronic parts catalogues and online order systems, they get your Fendt back into working order quickly. Carrs Billington is always on hand with Fendt genuine parts and materials in stock and regular service checks on your machine. Let us arrange service dates in advance, with hardly any interruption to your work. We can also carry out safety tests and full diagnostics. Giving you the freedom to plan and more time to do what you do best. Copyright 2019 © Carrs Billington Agriculture (Sales) Ltd. All rights reserved.